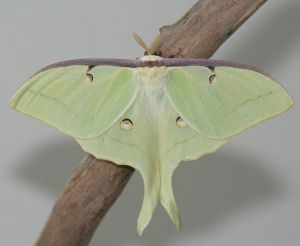 Butterflies and moths are same in some extent and are often confused for one another. However, through close and keen inspection, it can be easier to make the distinction between butterflies and moths. The moths have an antennae and it is feathery in the males, while on the other hand the butterfly’s are thin, bright in colours and slender. 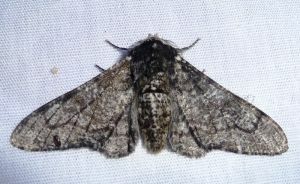 Whereas, moths have earth tone colours such as brown, black or grey. Sometimes, it can be more difficult to distinguish between one moth specie from another, as many moths are drab in colour and small in size. It is necessary to know which moths are found within your area and this can be done with our certified pest control professionals. Moth control is very necessary because they can attack your wardrobe any time. If you find yourself facing a gross moth infestation in your area, you should call an expert for moth control in closets. At Exopest we deal with the latest technology in Pest Control, developed by the our pest management group, and if you find yourself alone and invaded by the winged horrible beasties, remember that we’re with you and you’re not alone. We have a great remedy by which you can get rid of moth’s and moth control in house by sitting at your home but if infestation is increased you should have to call us. Launder or dry clean your clothes before placing it in wardrobes because moths are attracted to soiled fabric. Hot water laundering kills eggs and larvae of moth. When you see signs of infestation, iron your cloths that can kill moth eggs and larvae. call us at (604-760-1542) for the Pest treatment or Click here to get a Free Quote!!! PS. Treatment should involve the use of an approved Insecticides and growth regulator approved from health Canada.